The unique A7YLW bell of the S.E. 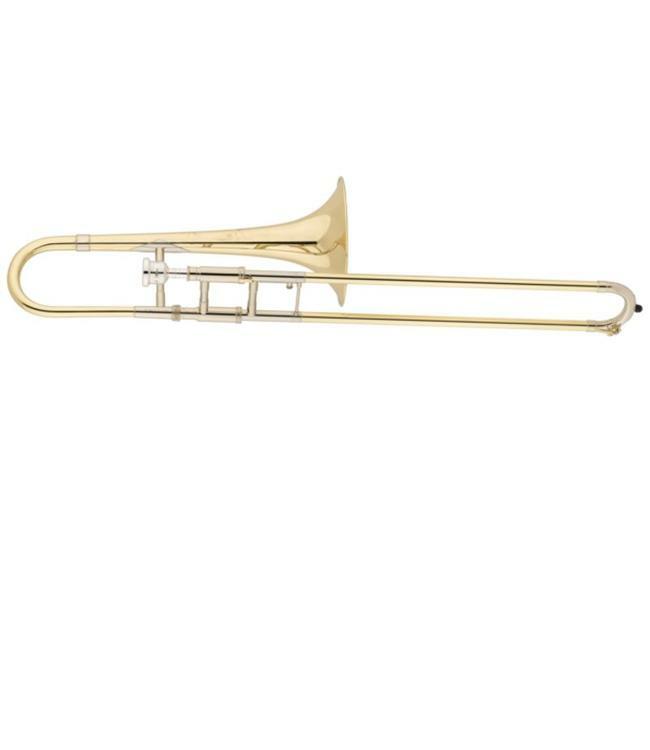 Shires Custom Alto Trombone combines the quick response and color of a one-piece bell with the centered feel and expansive tone of a two-piece bell. The bell’s yellow brass helps it to achieve a clear, pure sound with strong fundamental, while keeping a very consistent tone color and overtone structure throughout the range of dynamics.